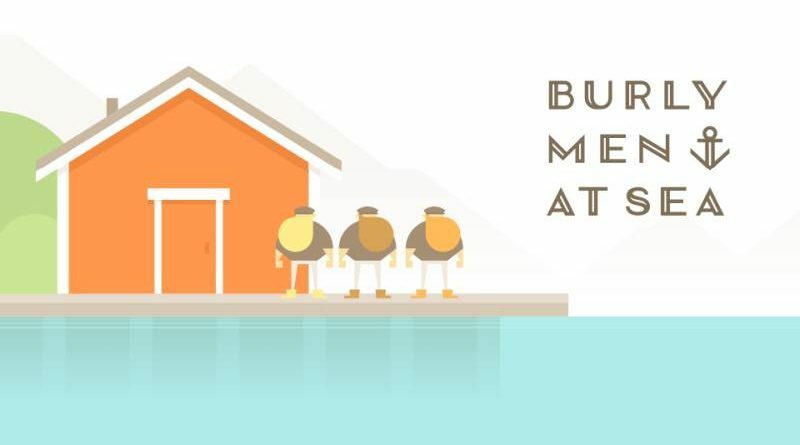 Seaven Studio today announced that it has partnered with Brain&Brain to release Burly Men at Sea on Nintendo Switch on April 12, 2018. Pre-orders start today on the Nintendo eShop. The Nintendo Switch version developed by Seaven Studio features HD Rumble support and all possible ways of playing a game: tactile, Pro Controller, Joy Cons and pointing Joy Cons to the screen.